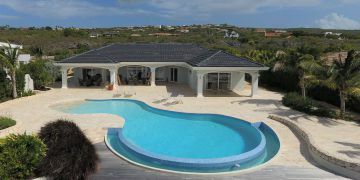 Are you looking for a real estate agent on Bonaire? Sunbelt Realty is your real estate partner on the island for all different kinds of real estate. 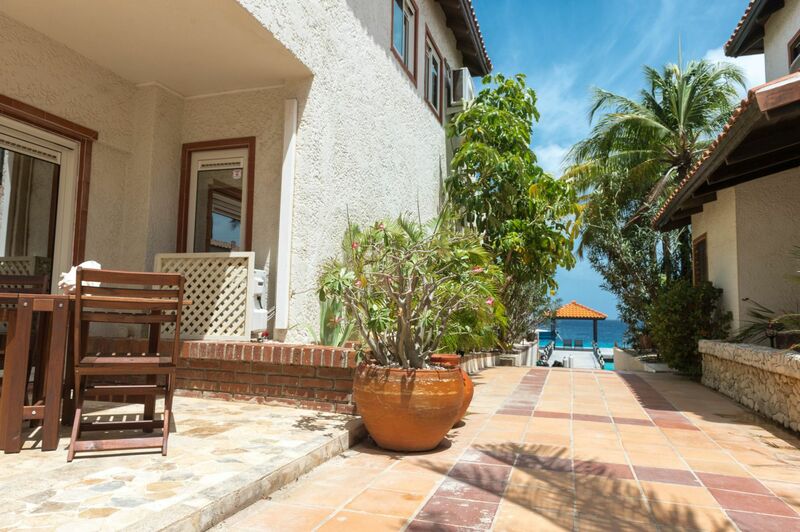 From renting a luxurious seaside villa for a short holiday to buying a beautifully equipped apartment with a view of the calm coastline of Bonaire. With Sunbelt Realty as your real estate agent you can be sure that you will find the kind of real estate that you are looking for. With peace of mind you can let Sunbelt Realty take care of all your real estate needs and wishes with their extensive list of real estate services, especially when you are not on the island yourself. 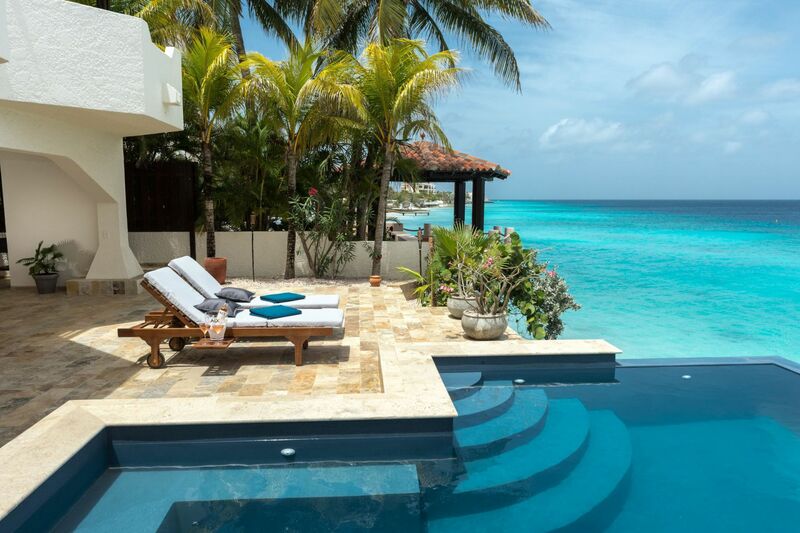 To rent a house or villa for your holiday on Bonaire Sunbelt Realty is your real estate partner on the island. 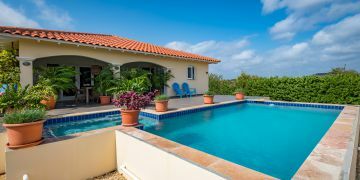 With the biggest listing of beautiful holiday homes and apartments we can rightfully call ourselves the rental real estate agent of Bonaire. 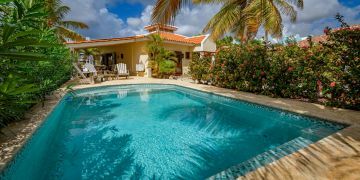 Almost all the real estate that is available for rental is situated at the west coast of Bonaire, where you can relax and enjoy the beaches and calm sea. 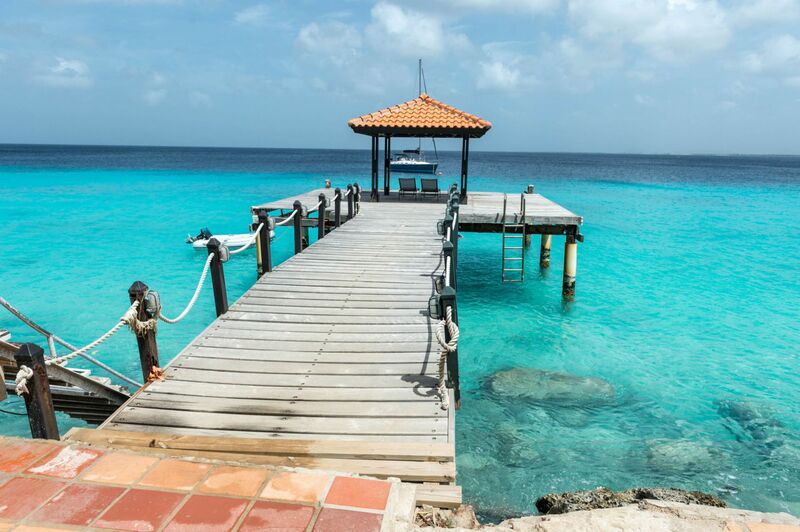 At the same time it is an ideal location to discover other parts of the island, searching for the best diving spots and all other beautiful things Bonaire is known for. When you want to buy property it is best to be advised by a real estate agent that knows everything about the buying process and the latest developments on legislation and regulations. The Sunbelt Realty team consists of enthusiastic professionals who can advise you on every subject when you want to buy your second home on Bonaire or when you have decided you want to live on the tropical island. Our first task as a real estate agent is to offer our advice and support with finding the property on Bonaire where you’ve always dreamt of. After we’ve found the perfect house we can also support you with property management, and of course make sure that your property is rent whenever you’re not on the island. Interested in the services we can offer you as a real estate agent on Bonaire? Please contact the Sunbelt Realty team, we are happy to answer all of your questions!